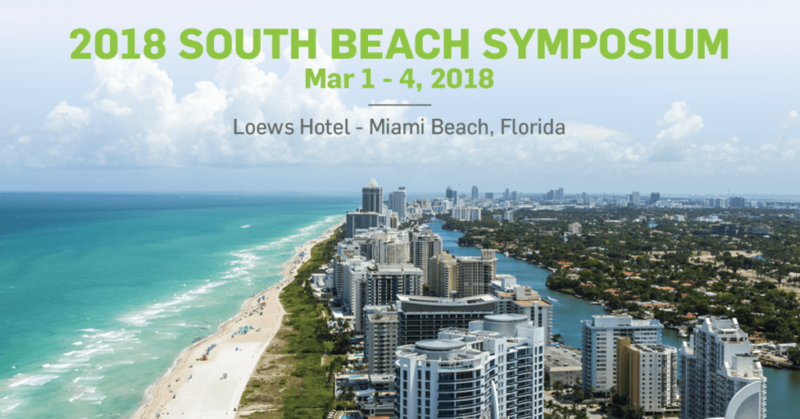 Sensus Healthcare will be at the 2018 South Beach Symposium. The event takes place in Miami Beach, FL March 1-4, 2018. Contact us today to schedule your demo at (561) 922-5808 x114. We look forward to seeing you there.